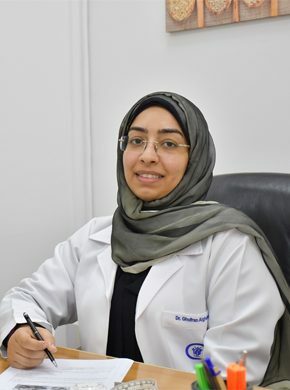 Gulf Medical and Diabetes Center offers comprehensive nutritional counseling and guidance using the up to date research on nutrition and health. Our Clinical Dietitian works closely with primary care providers to assist patients, either individually or in groups, to gain control and manage their weight and medical conditions, through diet, exercise and other lifestyle modifications. Our compassionate team of registered nurses and a Dietitian have extensive education, training and experience in adult and pediatric nutrition. They can help create your nutritional goals through individualized nutrition plans based on your specific needs and food preferences.